Welcome loved ones into your home this holiday season with a festive switch Mat. The durable insert is created for placement in a sassafras Mat frame or tray, sold separately. Swap maps seasonally to keep things fresh & fun. This charming design is heat sublimated onto the polyester & rubber insert. Suitable for indoor & outdoor use, the Mat can also be used on its own. 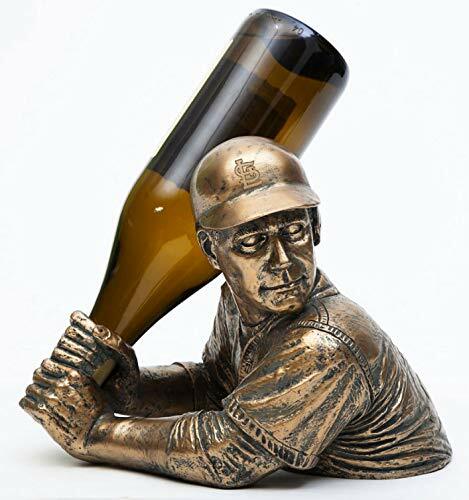 It is mildew resistant & features an anti-slip backing. Spot clean with soap & warm water. 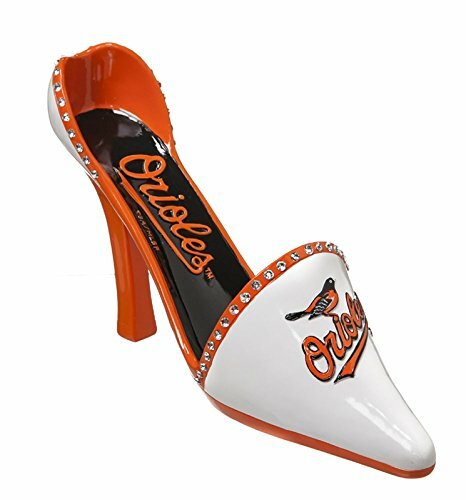 Show pride for your favorite team outside your home for all to see. 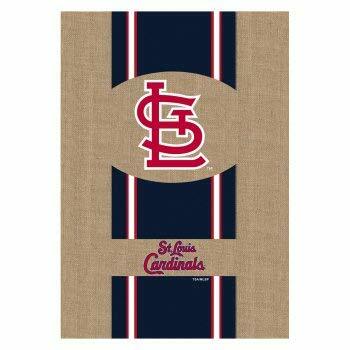 This St Louis Cardinals Burlap Flag features the logo on both sides. Each burlap flag is made of medium-weight, soft polyester burlap fabric. Artwork is heat transferred onto the textured fabric to create a natural, crafted look. The poly-burlap is a durable and weatherproof material that will not fade or fray after continued use. This garden size flag measures 12.5 inches wide by 18 inches tall. All flags also feature a sleeve at top for use with any standard flagpole or stand, sold separately. Make a decorative statement right at your door step with this eye catching welcome mat! 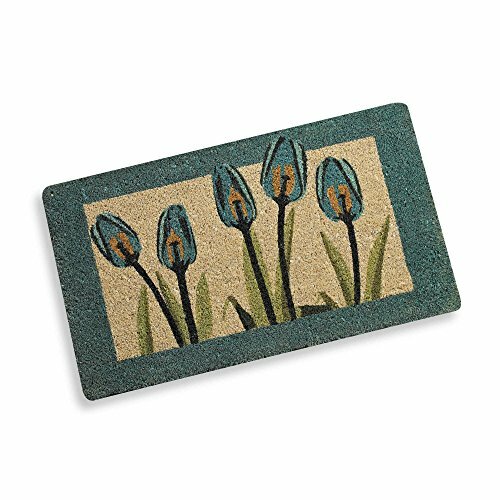 Featuring blue tulips screen printed on high quality coir fibers, this mat features a rubber slip resistant backing and will look great on any porch or patio! 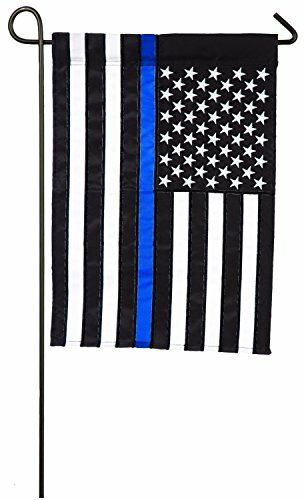 Show your support for those in Blue with this flag. 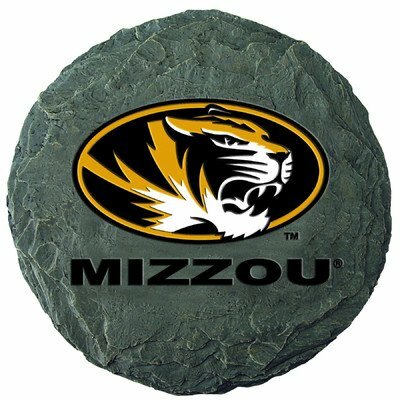 This applique flag is made of durable 310 denier nylon to ensure the design will withstand all types of weather. The applique process combines pieces of fade resistant fabric with tight, detailed stitching to create a mosaic effect. The soft, yet heavy-weight material illuminates in the sunlight, making any of our applique flags a wonderful addition to your home or garden. Made in china. All flags also feature an insertion sleeve at top for use with any standard flagpole or stand, sold separately. This house-sized flag measures 28 inches wide and 44 inches long. Want more Evergreen Enterprises Spring similar ideas? Try to explore these searches: Medical Uniform Store, Religious Leather, and Hooded Knit Poncho.